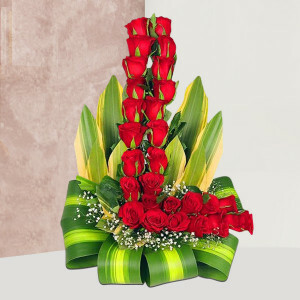 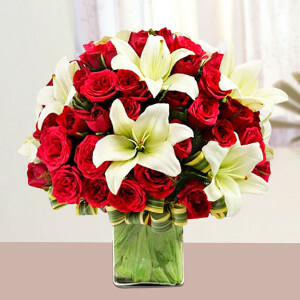 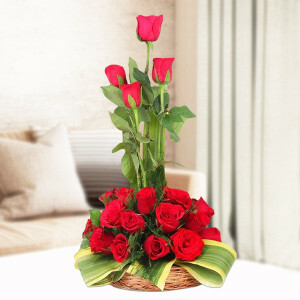 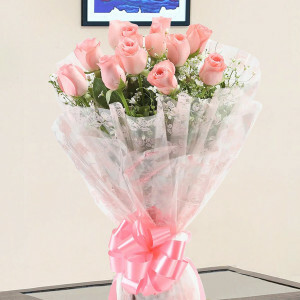 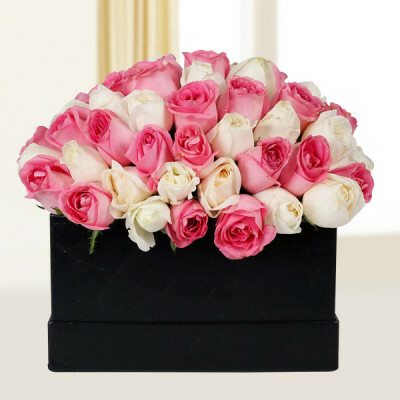 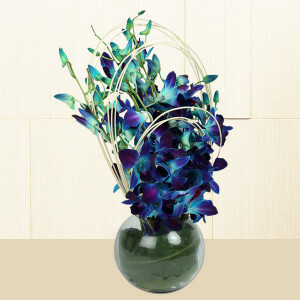 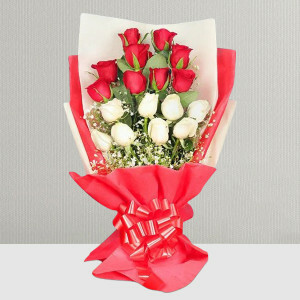 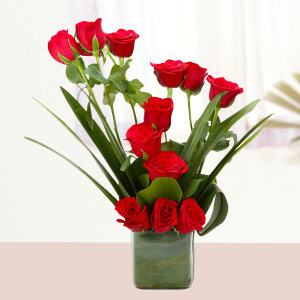 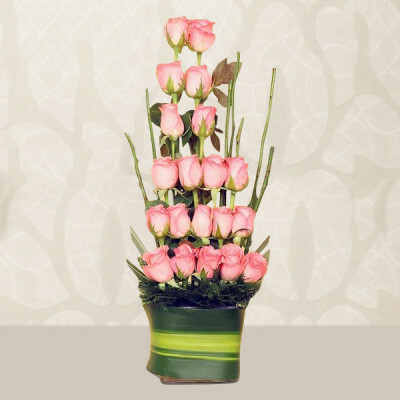 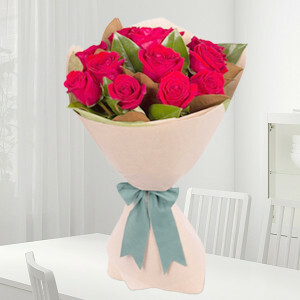 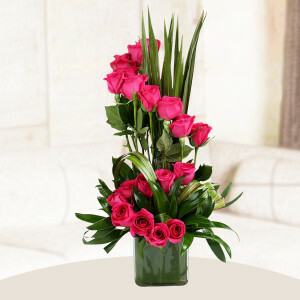 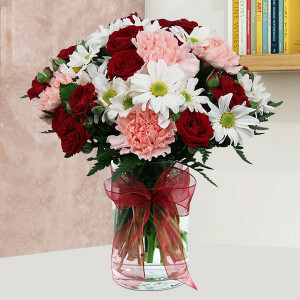 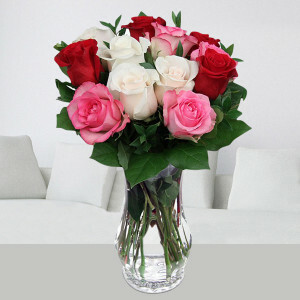 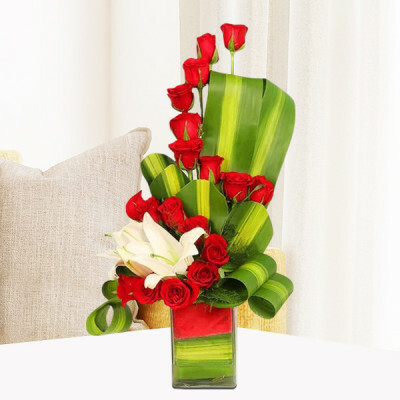 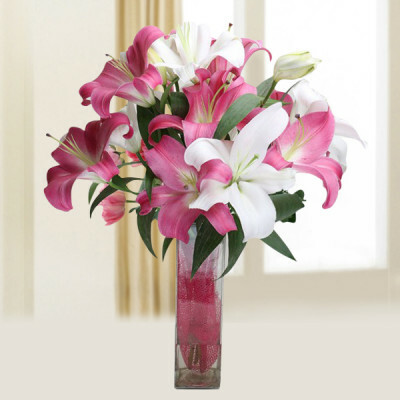 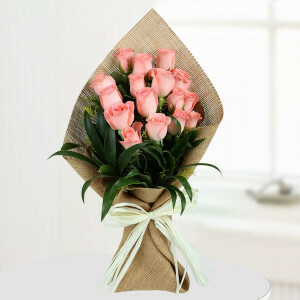 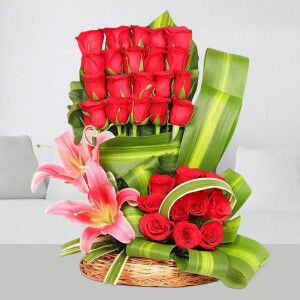 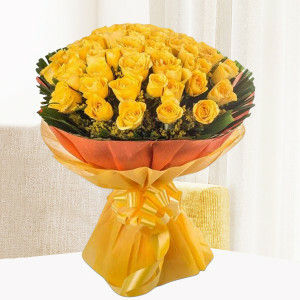 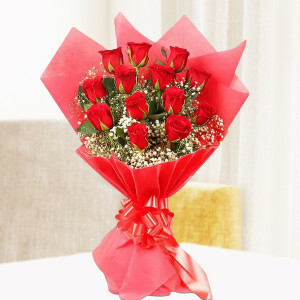 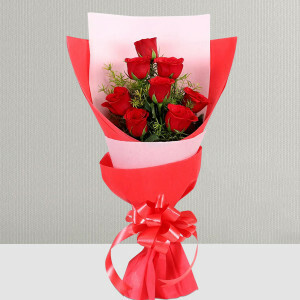 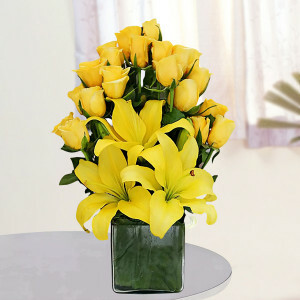 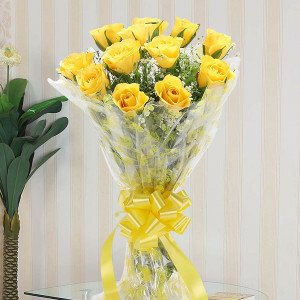 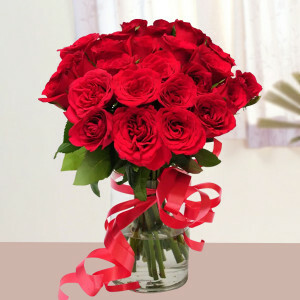 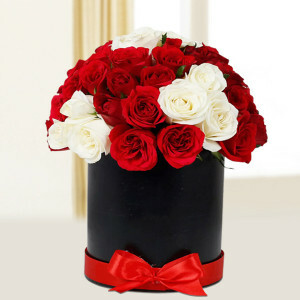 Celebrate the special day of your love with these elegant flower arrangements, set aside expressly for your anniversary. 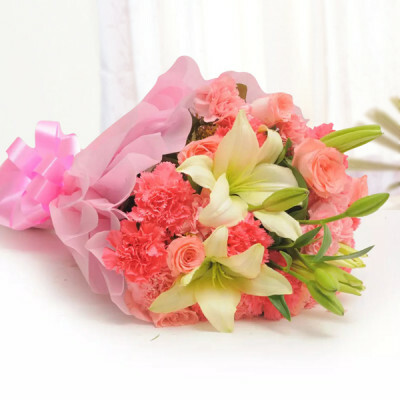 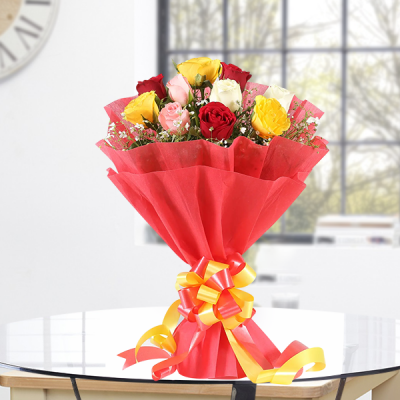 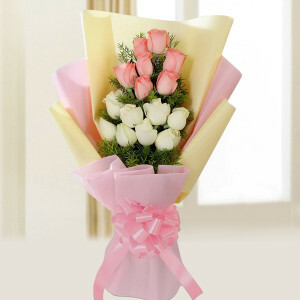 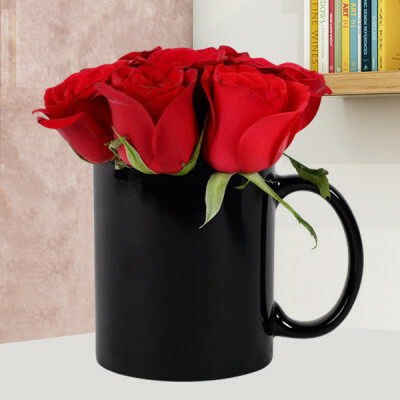 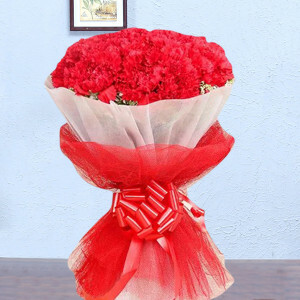 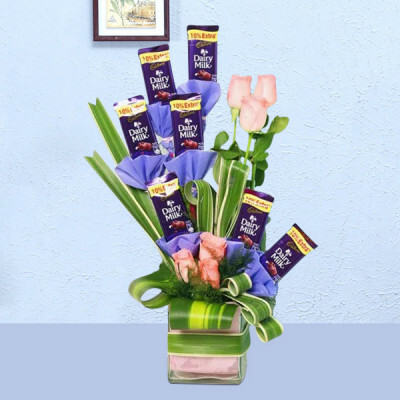 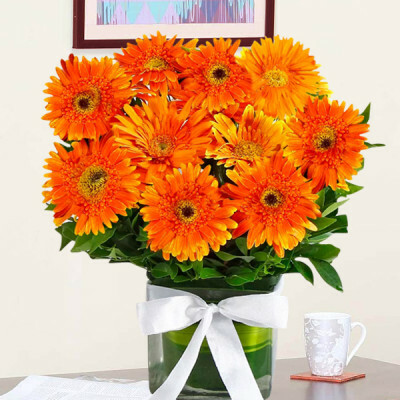 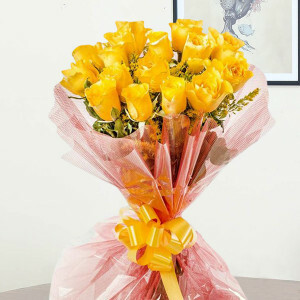 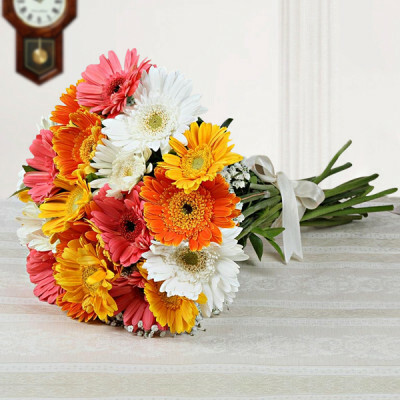 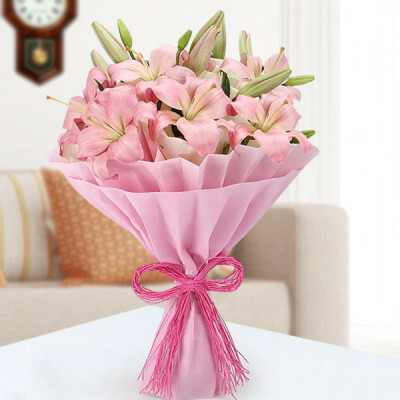 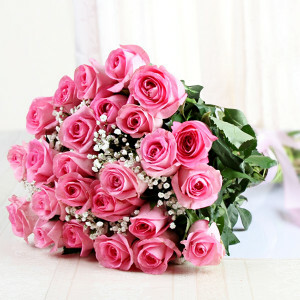 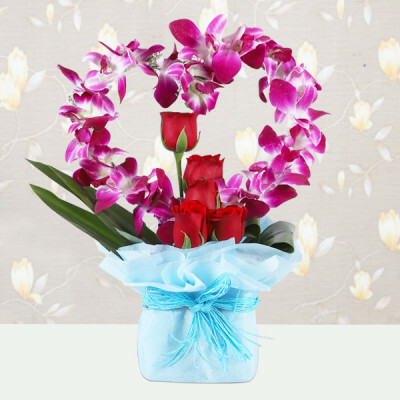 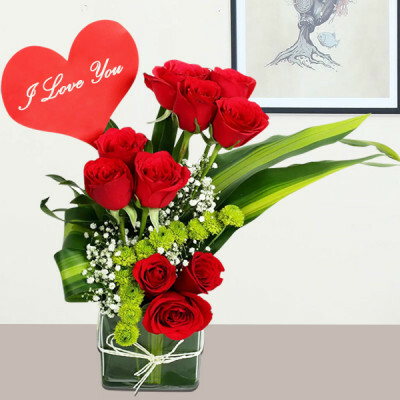 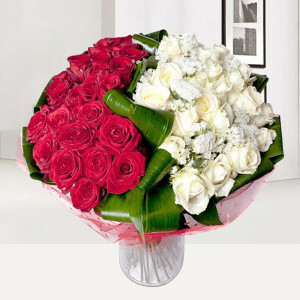 Share a romantic message with your special someone with these amorous flower bouquet and bunches, with the help of MyFlowerApp. 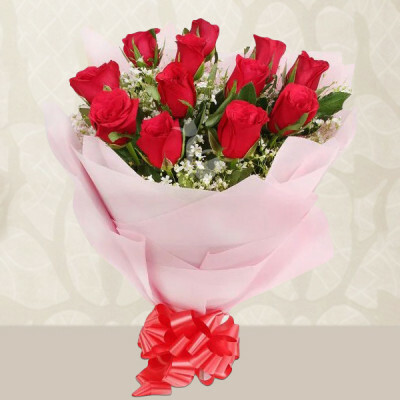 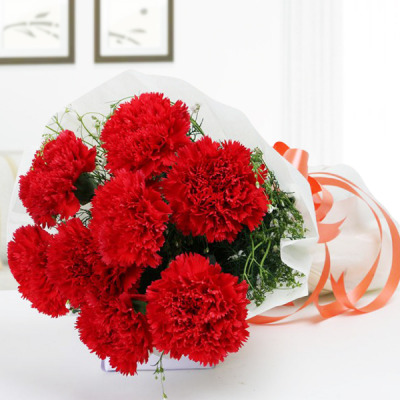 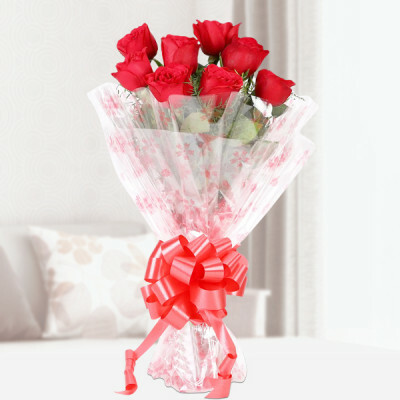 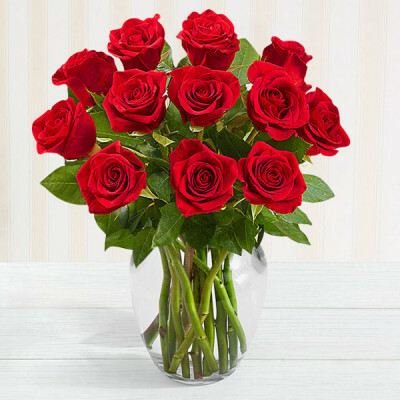 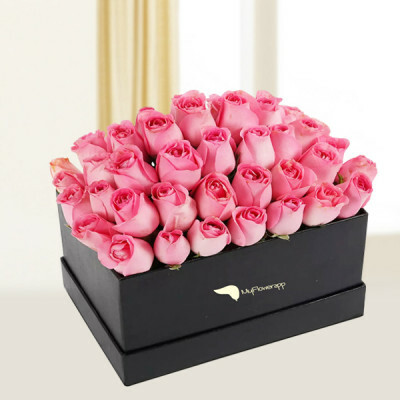 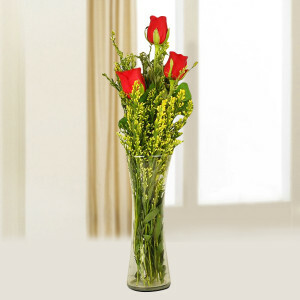 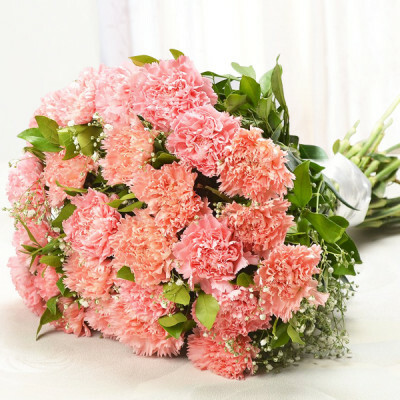 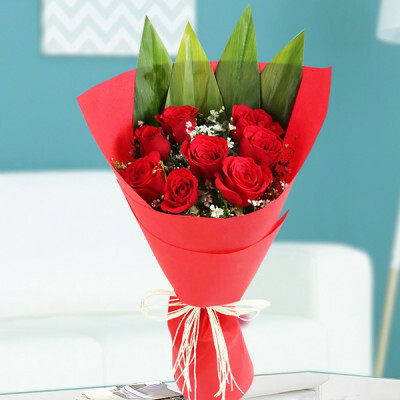 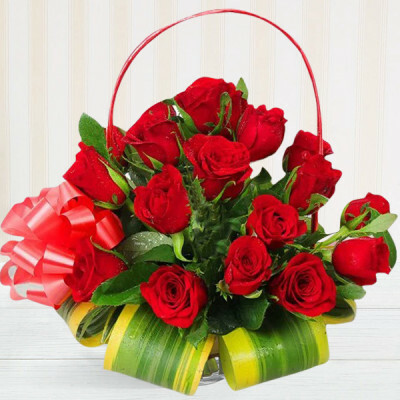 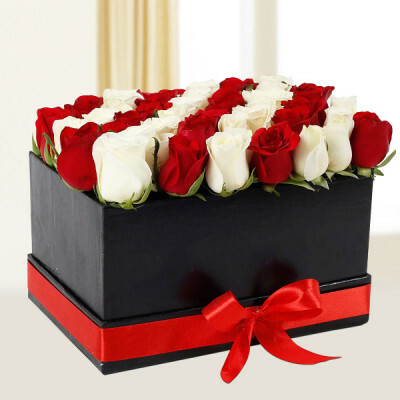 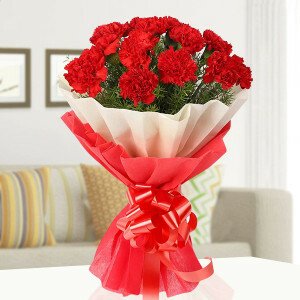 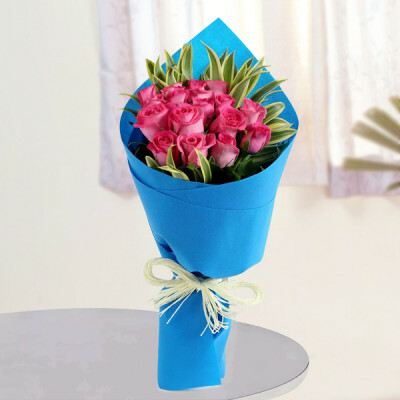 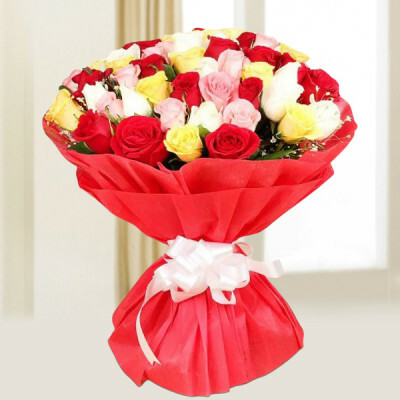 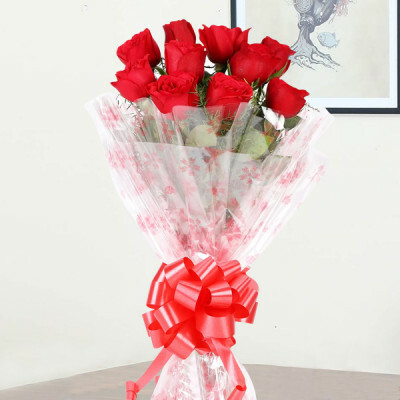 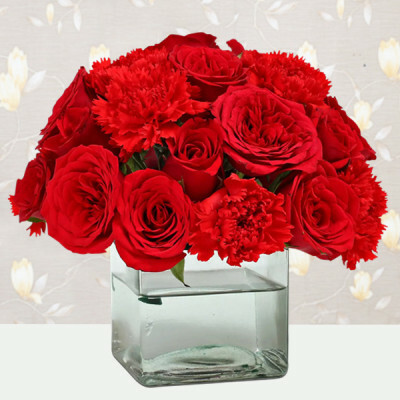 From roses to carnations, we will deliver them all, anywhere in India, within 3 hours with our express and midnight delivery services.